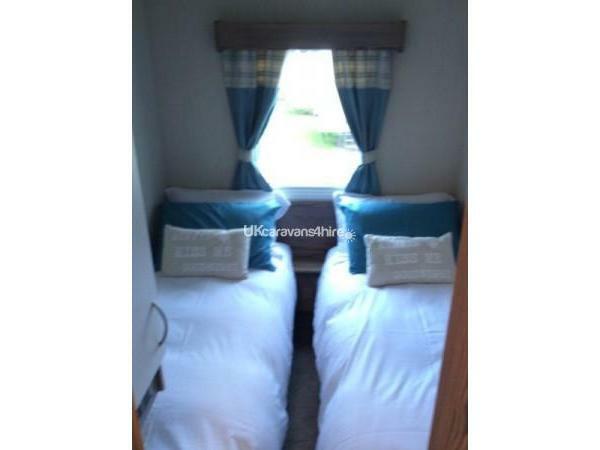 Additional Info: Our caravan is located at the Seton Sands Holiday Village. 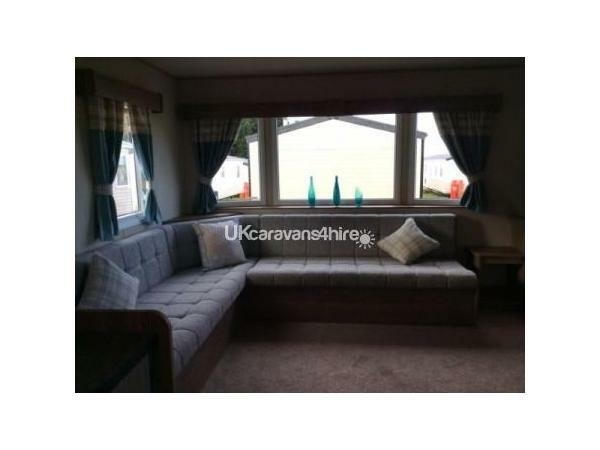 The caravan is based in an ideal location on the site, just a stones throw away from the leisure complex, the beach & the on-site shop. The price does not include passes for the use of the facilities at the complex such as the indoor swimming pool, these can be easily purchased from the main reception desk on site. A £50 non-refundable deposit will be required to secure your holiday dates, remaining balance must be paid 6 weeks before holiday. £75 security bond is also required, this security bond is refunded after check out should no damages occur. 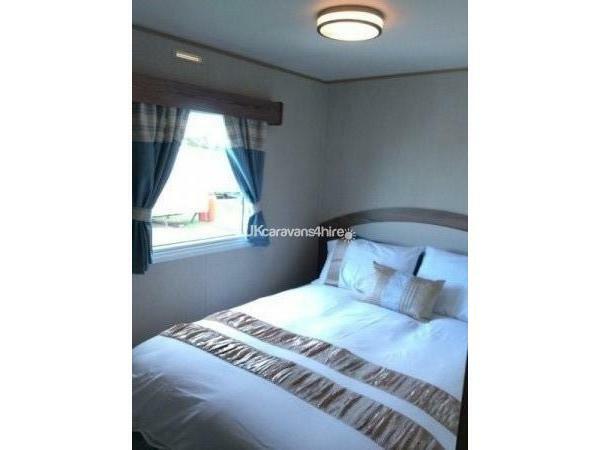 Please contact us for prices & availability. 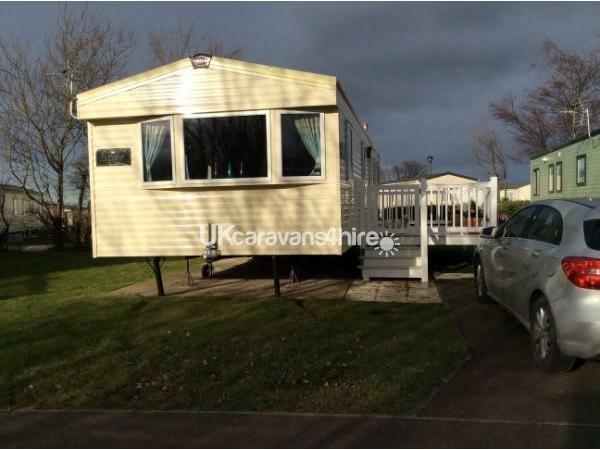 3 bedroom family owned caravan, purchased in October 2015. 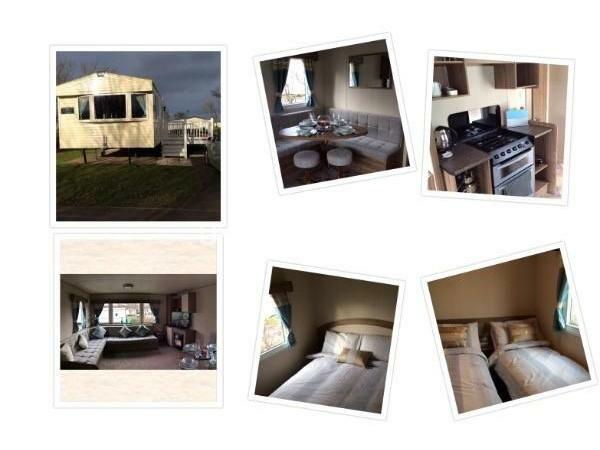 We are located in the Turnberry area of Seton Sands Holiday Village which is great for weekend breaks & family holidays. 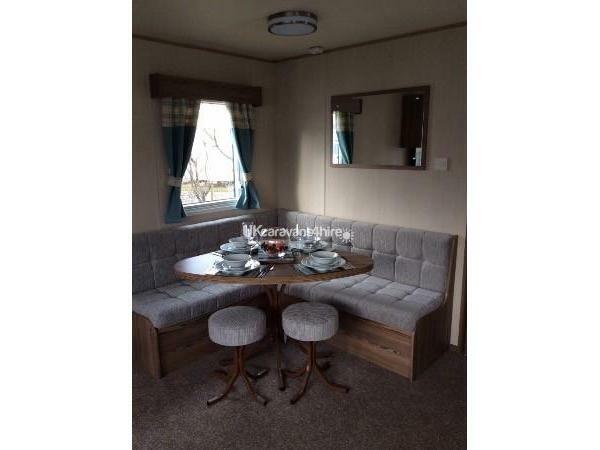 Our caravan is in excellent condition, fully equipped & has a great location on the site as it is a stones throw from the main complex, the takeaway & the on-site shop & laundrette. 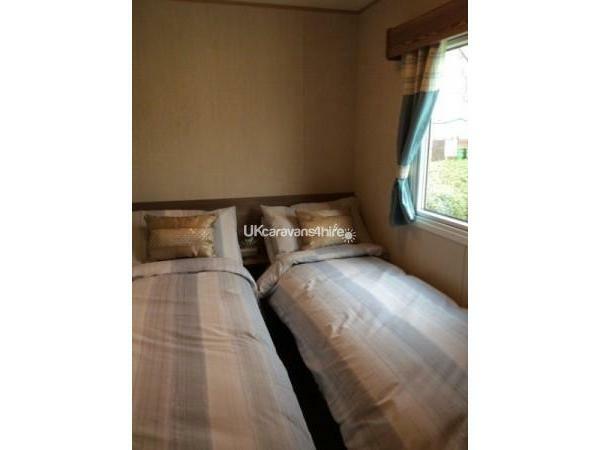 3 bedrooms, 1 double master & 2 twin, all have wardrobe storage. 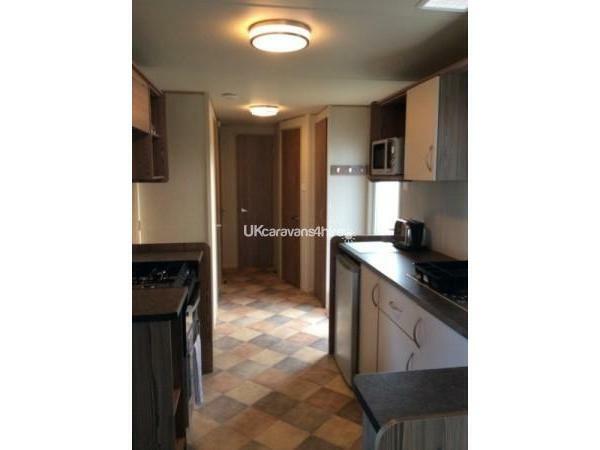 Spacious kitchen area which is fully equipped with everything you will need. 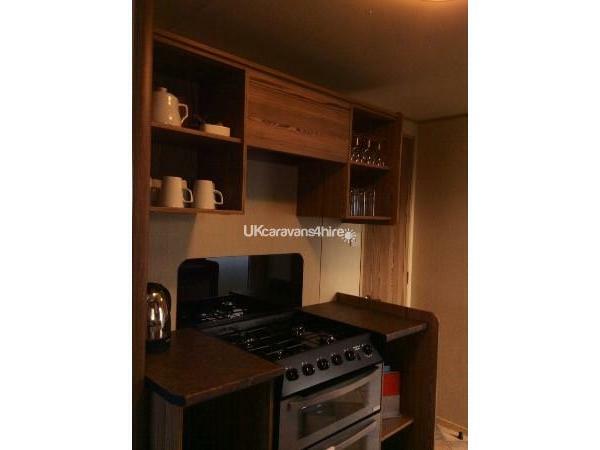 (gas oven, microwave, toaster, kettle, fridge/freezer, utensils for cooking, crockery etc) The dining area has fixed dinette seating. 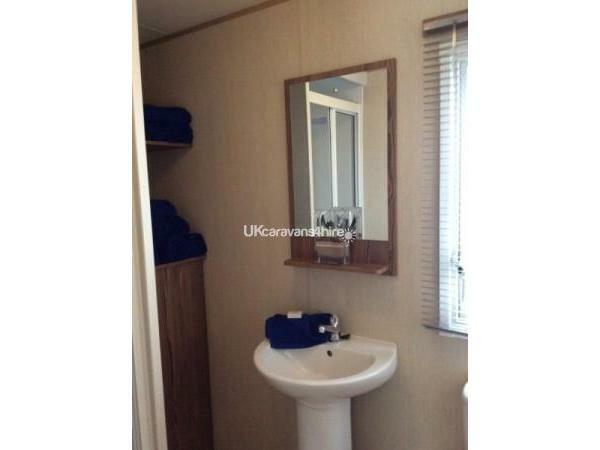 The bathroom has a thermostatic shower & towels are also provided for your stay. 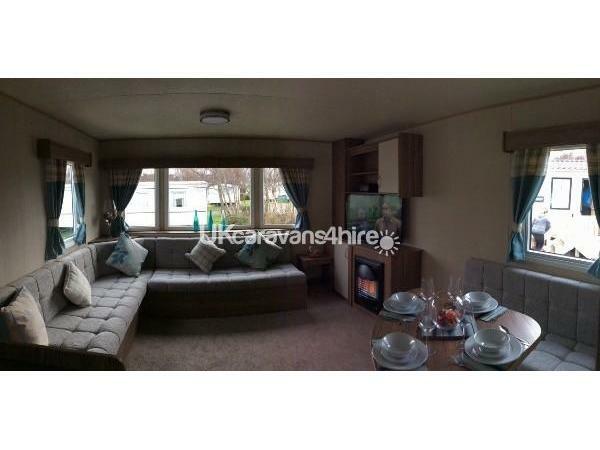 Lounge/Family area has comfortable seating & is very spacious. Gas fire, television with DVD player. Some DVD's & books are provided to keep the kids entertained. Beds made for your arrival at no charge. 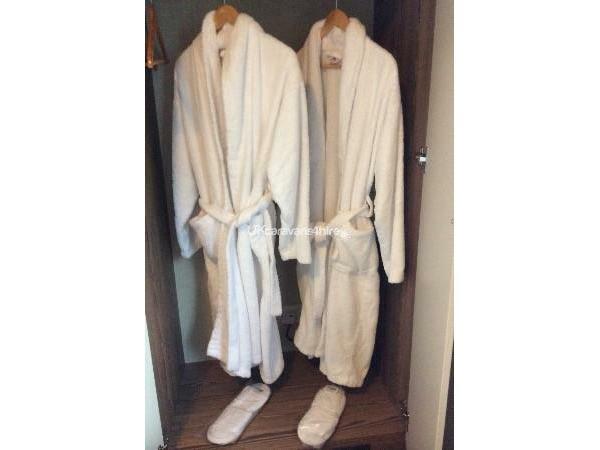 We also provide bath robes in the master bedroom along with slippers to make your stay even more comfortable. Welcome pack provided including tea, coffee, sugar, milk, toilet roll,kitchen roll.